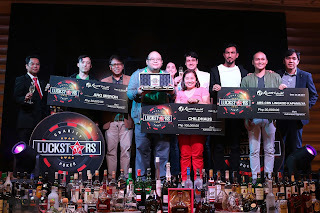 RESORTS WORLD MANILA LUCKSTARS CHARITY POKER TOURNAMENT: Guess Who Won!!!! A few days back, I never knew how lucky I would be. There must have been something good I did that everything was on my side. 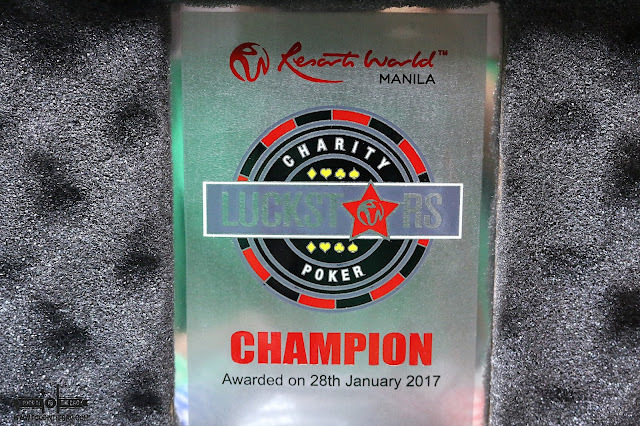 You see I was invited to RESORTS WORLD MANILA LUCKSTARS CHARITY POKER TOURNAMENT 2017. 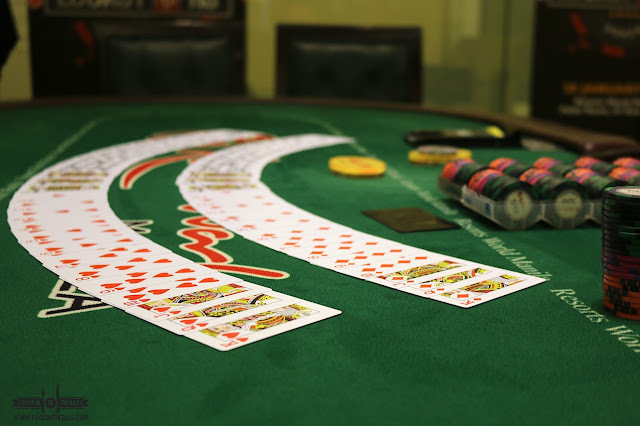 Recently held in the POKER ROOM of the casino, I would later find out that it was no ordinary tournament. When the day arrived, I was extremely excited. I arrived early and got a quick look of the place. 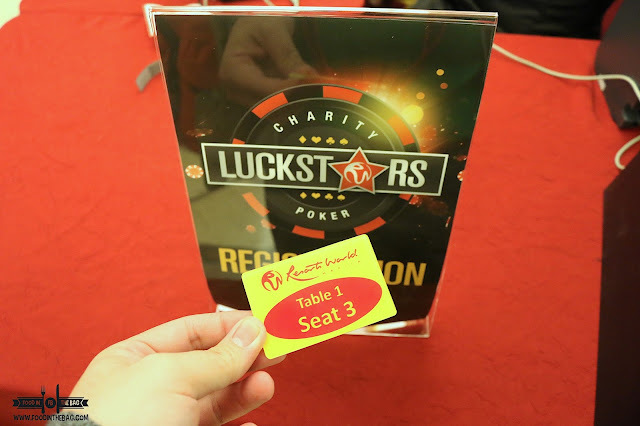 Because there were a lot of tables, I was placed in table 1 seat number 3 through a lottery. In terms of experience, I had won a few games but that was just backyard poker with my friends. Back when I was in college, I would organize poker nights. That was the last time I have ever played the game in real life. 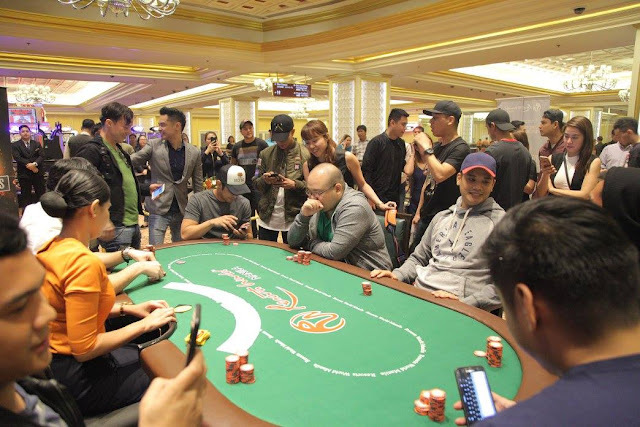 I was extremely shocked when I learned that high profile celebrities and poker champions would be playing that day. In any case, I told myself that everything was just for fun and for charity. 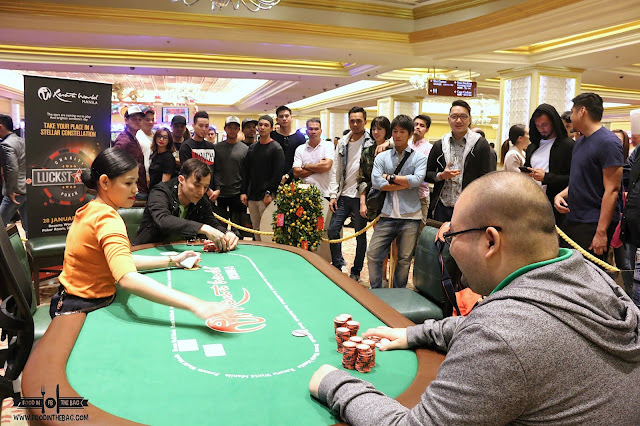 At the start of the game, each participant received a chip total of 10k. The tournament was set into turbo play. As such, every 15 minutes big blinds and small blinds would increase. Basically, the needed bets would go up. 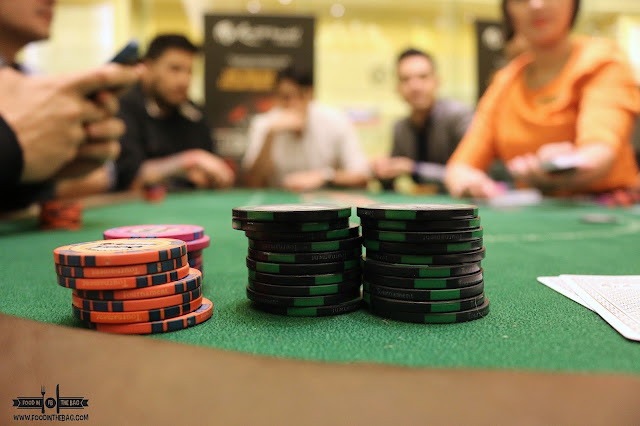 One by one players were eliminated and the chip leaders were killing us. At the end of a couple of hours, only the last 16 remained. 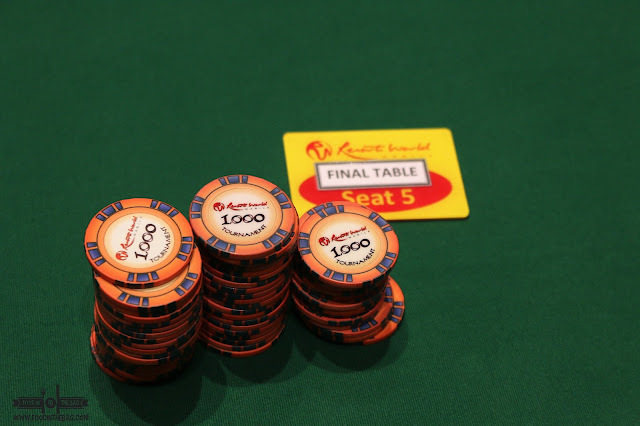 Luckily, I was able to hold on to a measly 5k worth of chips with Big Blinds of 1,200 and 600. I grabbed the first instance that I could to create a buffer. I told myself, since this was just a game, I could go home already with the amount of experience I had. I went head to head with an all-in bet. My cards were 9 and 5. His was 9 and 6. The flop showed a 9. So we both had a pair but he had a higher card. I already gave up and stood up when I saw the cards. I was getting my bag when the guys at the table told me, that I was still in it. 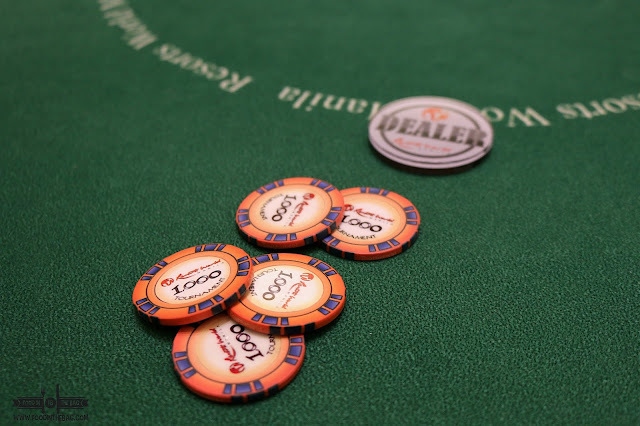 Thankfully, the turn and the river showed higher cards thus making it a split pot. From here, I was able to grab 3 straight rounds. 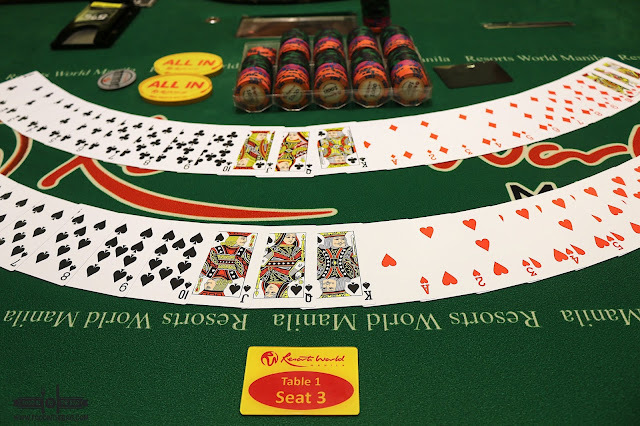 I had an Ace, King;then a pair King and another all-in to muscle my way to being one of the chip leaders with 54,000 chips and a ticket to the final 8. After a short break, we all transferred outside. The final 8 was held in front of the bar for everyone to see. 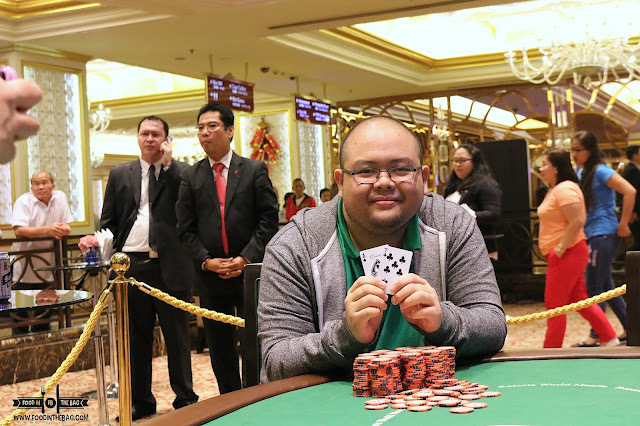 Right from the start EPY QUIZON went head to head with another chip leader and took down everyone one by one. He was playing aggressive and with a chip lead like his, no one could act or oppose him. Then it happened, there were only four of us left. The three of them called all-in. Unfortunately, EPY won the hand and got them booted out as well. It was down to just the two of us. The blinds were at 8,000 and 4,000. I had only less than 20k left while all the chips were with EPY. All of a sudden, I would never forget what he said. "What if ikaw pa manalo? Magandang come from behind yun." That stuck on me and I tried to play it smart. It first started with a PAIR 5. That was my hand. He went all in and I called. Luckily, I won that round and got a few chips. The next I folded. Then the next round I won again. I could sense it. I could win this. This time the crowd was cheering. "Play Smart and keep it tight!" Someone was shouting already. After another round, I became the chip leader. He went all in. I called and got an Ace and a 7. The flop, river and turn didn't show anything so I won the tournament with a high card. I was shaking. I didn't know what just happened. I won my first ever poker tournament. My knees were jello like but I had an underdog-come-from-behind story. Epy was gracious in defeat and shook hands. As well as all the players. Everybody was happy. It was after all for charity. 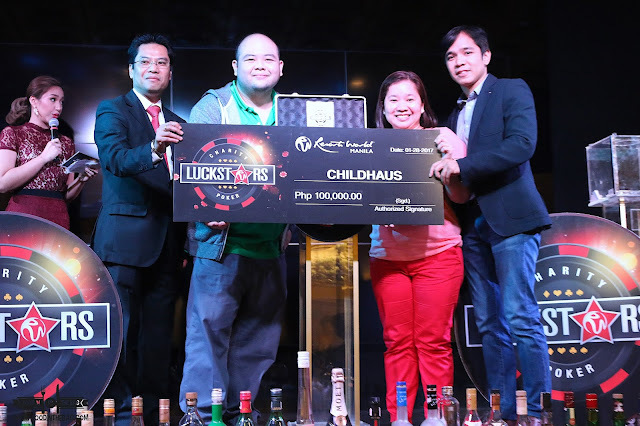 I was thankful that I was able to choose and donate 100,000Php to CHILDHAUS. A great institution that helps kids get through with their life threatening sickness. Furthermore, RESORTS WORLD MANILA in partnership with LUCKSTARS also donated to ABS-CBN LINGKOD KAPAMILYA and to ANG MISYON. Everything was surreal. It was like I was in a fantasy. Never would have I thought that I would win in a poker tournament. It was incredible. Thank you very much for everybody that cheered for me and played for their charity. 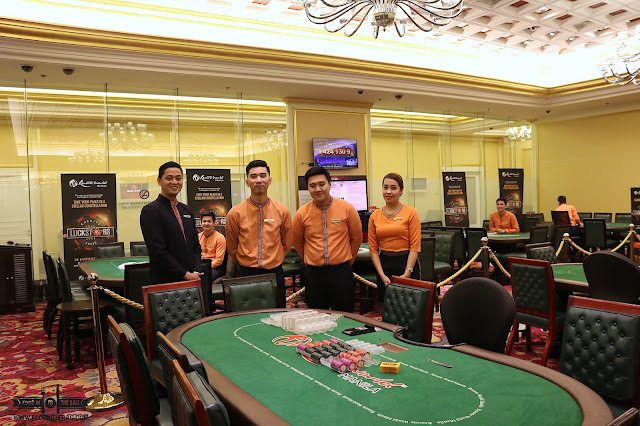 This opportunity would not have been possible if not for the gracious hearts and souls from RESORTS WORLD MANILA. Thank you everyone that attended and participated. 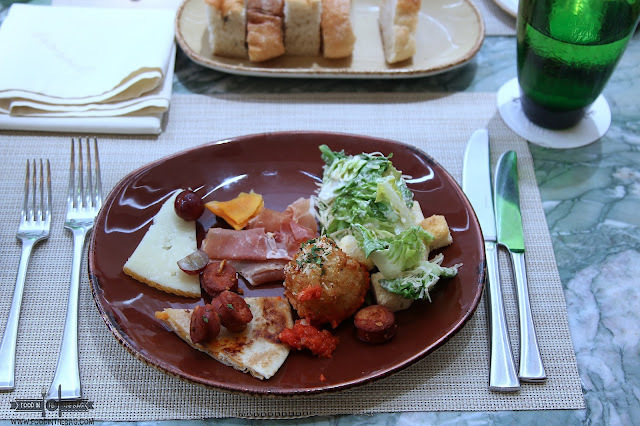 I hope this story of mine inspires you to dream and work towards it. I felt it and only needed a push. Thank you God. to see the videos and other participants of the event. Disclaimer: Was invited to this charity poker tournament. Photos with no markings are not mine. 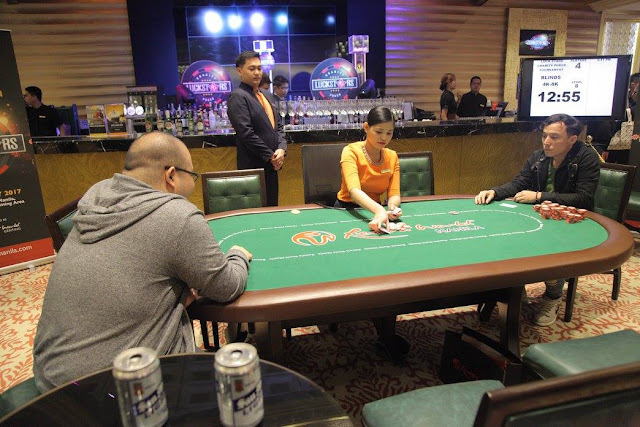 They were lifted from Resorts World's Facebook Page.